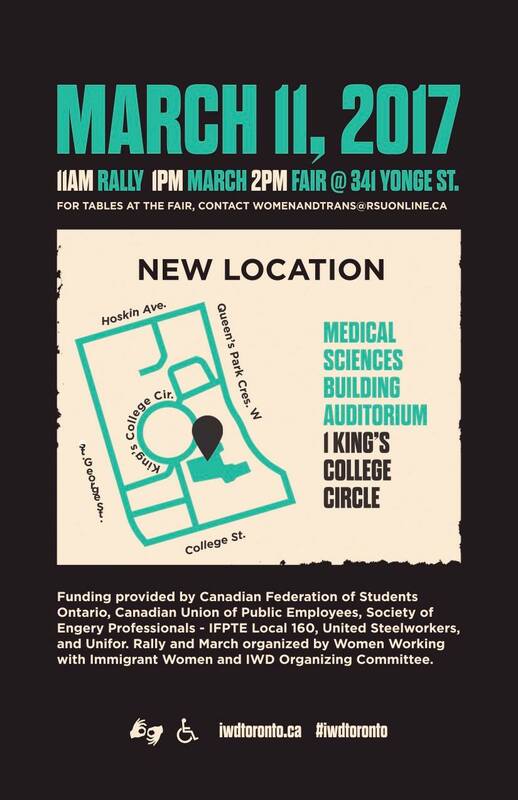 A march and rally are planned for the upcoming International Women’s Day in Toronto. March 8 marks the day, which celebrates women’s economic, political and social achievements globally. The event is garnering a lot of steam online, with over 2.4 k showing interest on Facebook. “Stop the hate. Unite the fight. Build the resistance. Unity is power,” states the event post. International Women’s Day has been celebrated for more than 100 years. 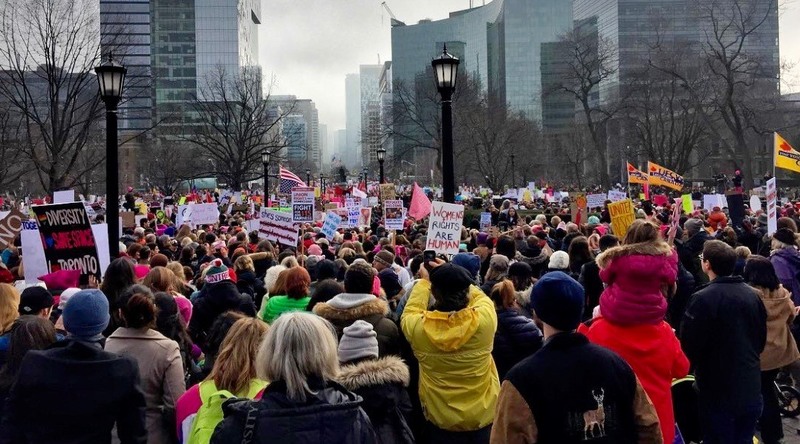 In Toronto, the event has traditionally been a rally and march, and is organized by the IWD Organizing Committee, Women Working with Immigrant Women and social justice, labour, health and women’s rights activists.